Shooting Hoops and the Hoosier state go hand in hand and the FWSC wants to know who's the best at dailing it up from long distance. 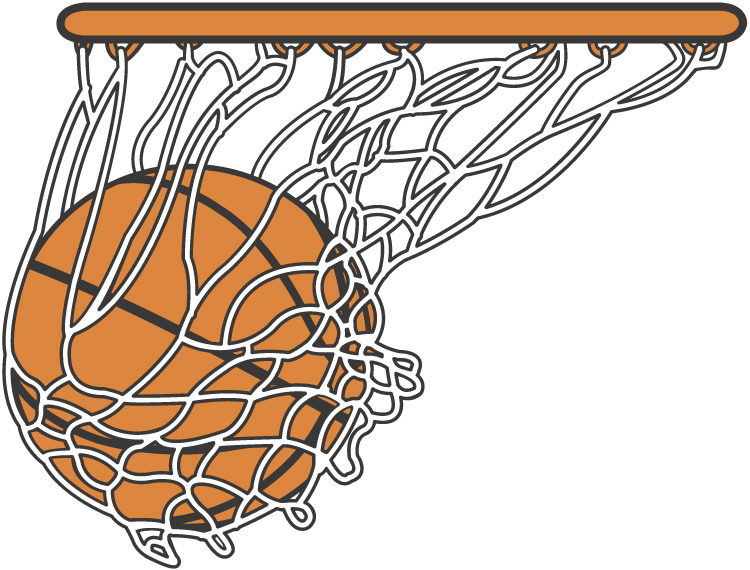 FWSC is hosting a 3-point shooting contest during Three Rivers Festival at Indiana Tech's outdoor court located at 1600 E. Washington Blvd., just east of the Law School building. The contest is divided into age and gender divisions for participants. Prizes will be awarded to the top three contestants in each division and the Pacers Fan Van will be visiting starting at 4:30 PM and give out additional gifts and prizes. The fun starts at noon and the finals begin at 6 PM. Be sure to sign up online or fill out the registration form located under the "Join Us" section (Events/Activities tab) of this Web siteto enter this contest. Applications need to be received prior to July 10, 2014 or an additional $5.00 fee will be required to enter.